The methodology framework behind every project is driven by the ability to focus on our clients' business objectives at the core. Business and Process Transformation is built upon 4 key pillars of success: Strategy, Procurement, Design and Implementation. 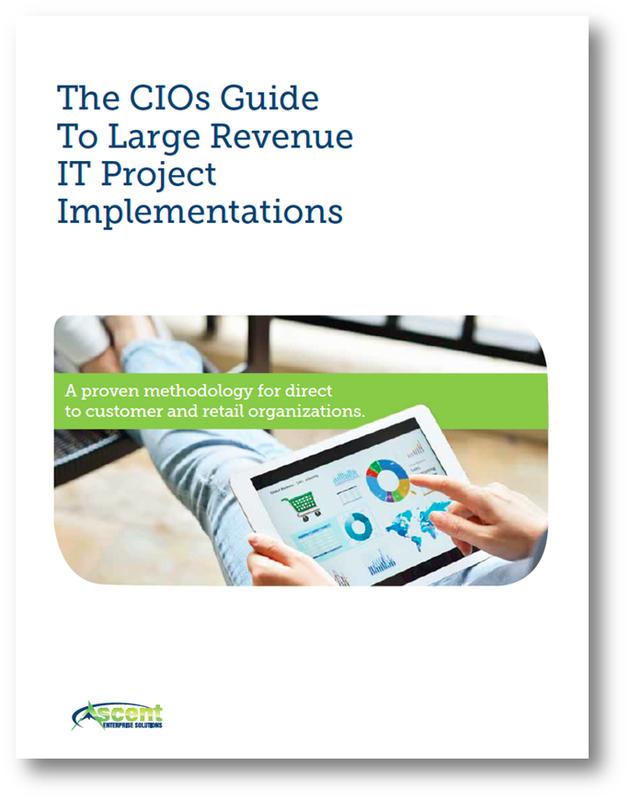 Download our latest guide specifically for CIOs of Large Revenue companies on how to successfully implement and deploy your IT projects.